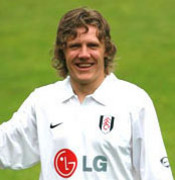 I miss Jimmy Bullard, but not as much as Fulham have missed him. Football’s cheekiest chap is due to return from injury next month for Fulham. 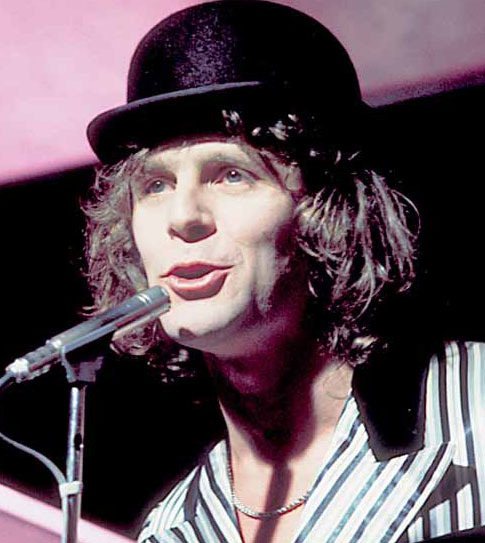 By the way, for our younger readers, Paul Nicholas is a former TV star/stage actor/pop star type, best-known for his roles in Just Good Friends, famous for being one of the least funny sitcoms of all time. You’re not wrong about Fulham missing Jimmy B. He’s only played three and a half games since he signed for us and he’s already a legend. Hoping to see him back very soon. Ok, so let’s throw Beck in there, since he looks like Paul Nicholas. So, Jimmy = Paul = Beck. BTW, don’t do “Loser” at karaoke; very difficult to pull off. I tried once; once.